Charles Tex Watson was born December 2, 1945 in Dallas, Texas. Watson was convicted of seven counts of first degree murder and one count conspiracy to commit murder. Watson joined the “Family” in 1967, and soon became Manson’s right-hand man. Family member Al Springer told police that “Charlie and Tex are the brains out there” on the ranch. Springer described Watson as “just like a college student.” He said Watson “kept his mouth shut” and enjoyed working on dune buggies. 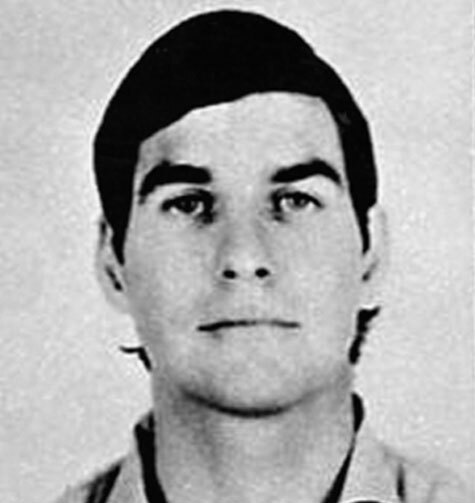 Watson fought extradition to California long enough that he was not included among the three defendants tried with Manson. Instead, Watson went on trial separately in August 1971. His defense attorneys produced eight psychiatrists to prove the glassy-eyed Watson was insane at the time of the murders–or at least suffered from severely diminished capacity. On the witness stand, Watson tried to portray himself as Manson’s unthinking slave. (He also testified that the victims at the Tate residence were “running around like chickens with their heads cut off.”) The jury convicted Watson of first-degree murder. 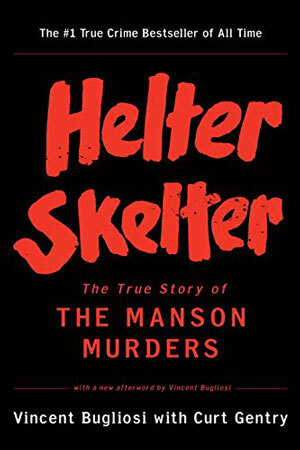 Watson resides at the Mule Creek State Prison in Ione, California, has renounced Manson and expressed “deepest remorse” to his “many victims.” In 1975, Watson became a born-again Christian and in 1978 he co-wrote a book, Will You Die For Me? In 1983, Watson became an ordained minister, and founded his own prison ministry, Abounding Love Ministries. He married a Norwegian wife and has three children. Discuss this topic in the new Tex Watson forum.